Are you living in the New York City or Los Angeles Area? 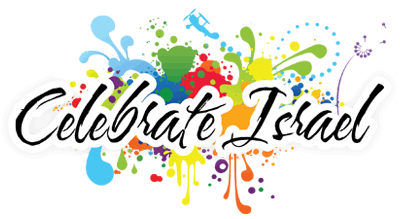 Israeli events are held frequently in both areas and have a very inviting community. We compiled a short list of upcoming events and some that take place annually. Location: The parade is on Fifth Avenue and goes from 57th Street 74th Street. 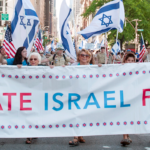 Celebrate Israel Parade is a fun-filled event including floats, music performances, and marching bands. The event celebrates the contribution that Israeli people have made on New York all over the world. This event has taken place for over 50 years and includes great forms of entertainment such as dancing groups and rollerbladers. This event is a great opportunity to gather and listen to guest speakers to discuss election results in future policies. Guest speakers include Rabbi Yechezkel Moskowitz, a Political Consultant for the Middle East and Israel affairs and Nachman Motstofsky, the Director of Government Relations & Policy Communications at the National Council of Young Israel. This event will include Kosher Pizza, Beer, and other drinks! 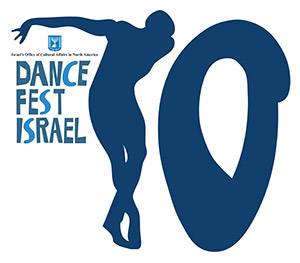 This entertaining filled event includes gusty dance performances including original dancer performances and choreographers from Israel. This event is well known for being the founding of several dance programs. This tour is run by Janet R. Kirchheimer where you’ll hear all about the beginning of the congregation, the Spanish Inquisition and struggles faced by Peter Stuyvesant (Who is Peter Stuyvesant?) Hear about the history of Jews starting a community. 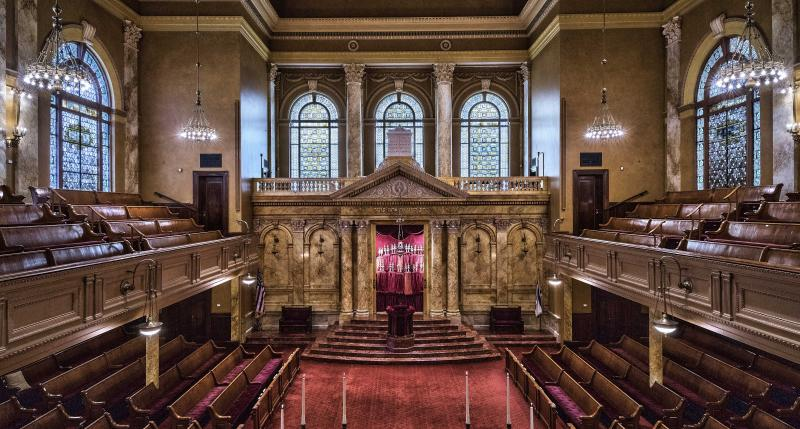 Find out about the founding members of Columbia University, Yeshiva University, and the New York Stock Exchange. Join this great community event with over 15,000 people. This event includes live entertainment, kosher food, a beer garden, art displays and a beer garden! This annual event includes leaders in technology, making products for the future. 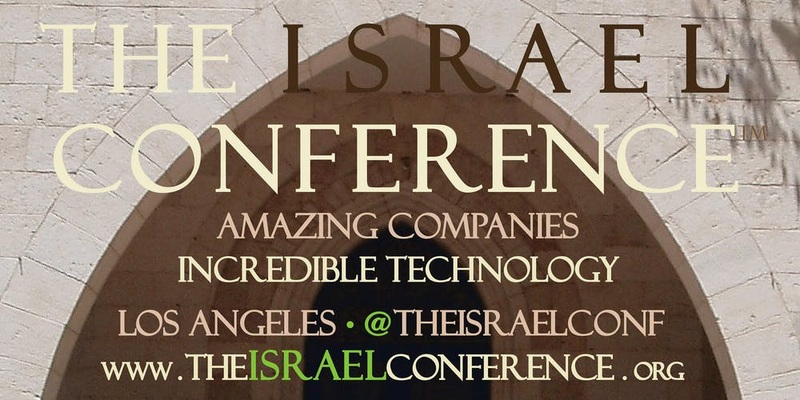 This conference hosts the best technology executives of companies that originated in Israel. By attending you have the opportunity to meet with some of these executives while gaining insights about growing and developing in the field of technology. 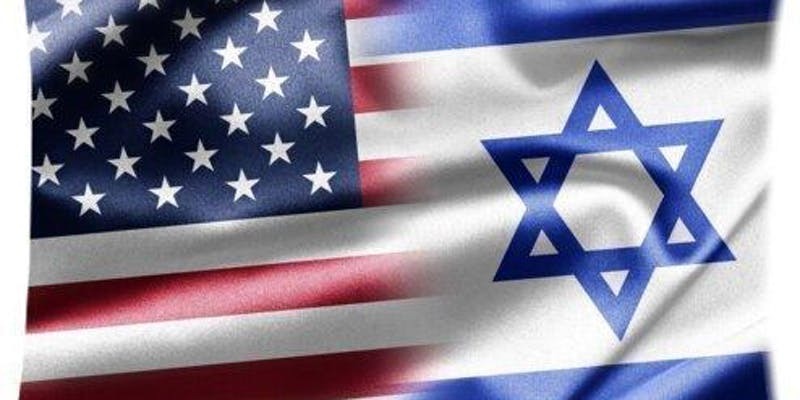 This event is all about the relationship between the US and Israel. The experts at this event talk about the connections through entertainment, religion, business, and technology. This is a great opportunity to network and get to know like-minded folks in your community. 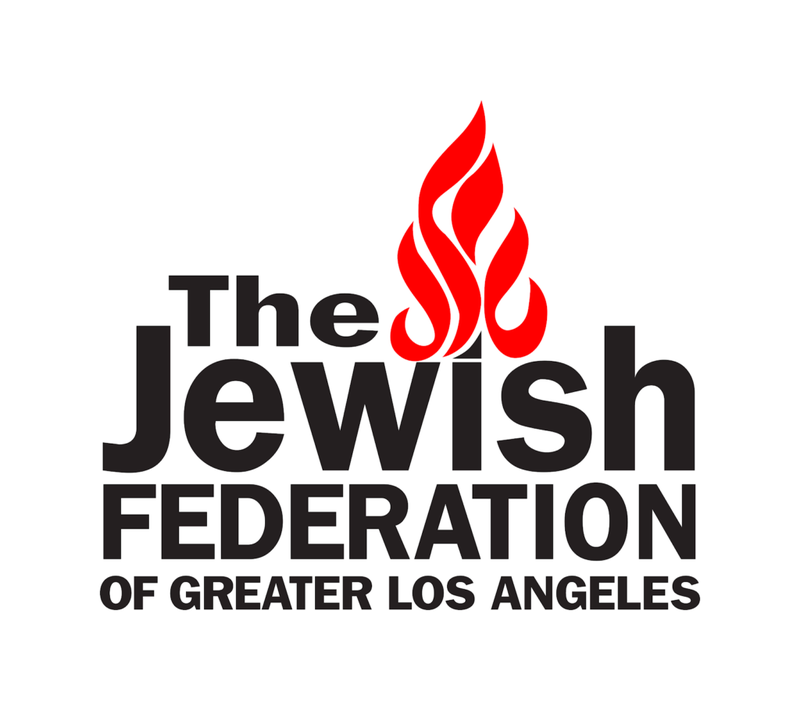 This is an annual event that includes two guest speakers Tremayne Smith and Rabbi Leor Sinai. 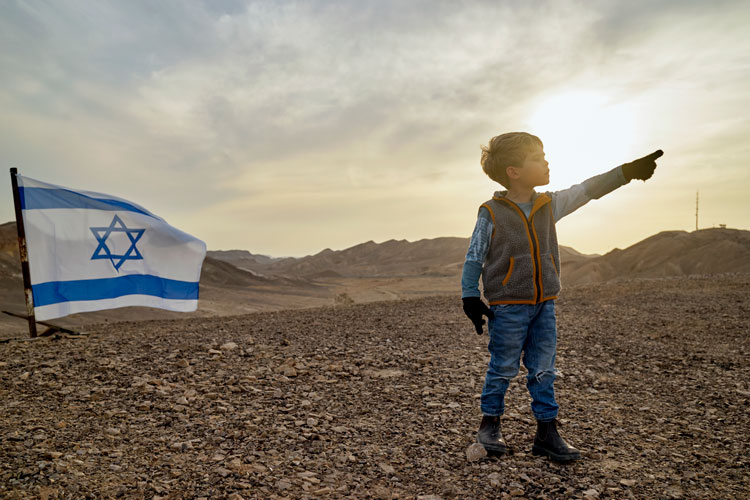 Tremayne Smith is a Committed Advocate for Israel. Rabbi Leor Sinai is the Co-CEO, Alexander Muss High School in Israel. If you are located in another city contact Guide Me Away to find great deals for visiting new locations and Israel events. 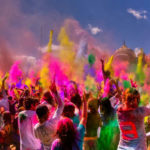 To find out more about other activities while traveling, check out other blogs from Guide Me Away. Contact our Hebrew speaking travel agent in North America.